Cordiales Digestivos Hay 2 productos. Baileys Irish Cream. 750 ml. 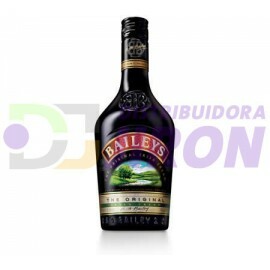 Baileys Irish Cream. 750 ml.